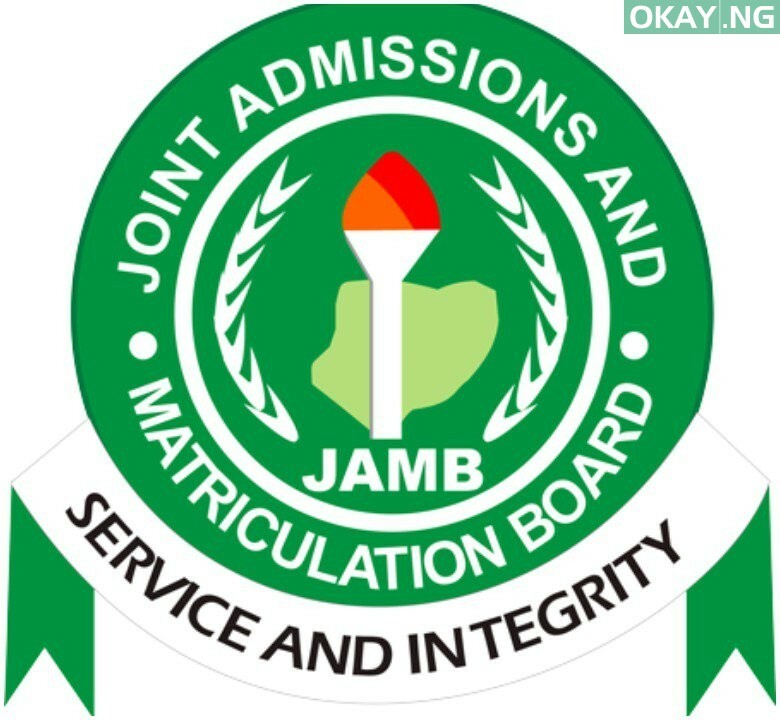 The Joint Admissions and Matriculation Board (JAMB) has said there won’t be an extension for 2019 Unified Tertiary Matriculation Examination (UTME) registration. 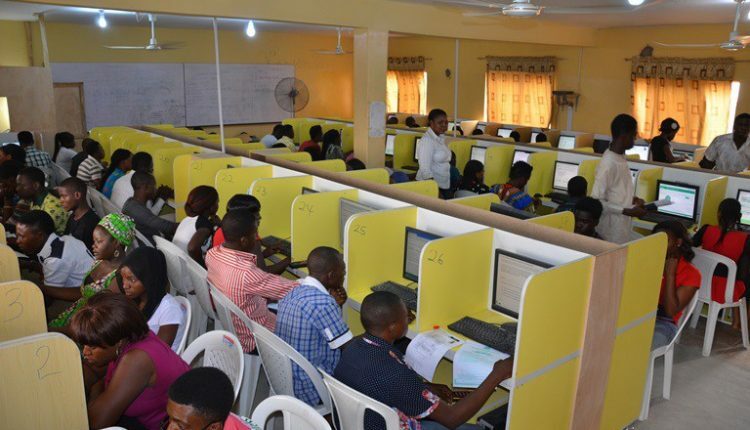 Dr Emmanuel Ndukwe, Chairman, Governing Board of Joint Admissions and Matriculation Board (JAMB), made this known on Friday during an inspection of selected accredited Computer-Based Test (CBT) centres in Lagos. He stated that ongoing registration in most of the centres has been seamless. However, Okay Nigeria understands that three major centres were inspected during the tour. He said during the tour, “I am indeed impressed with what I have been able to see regarding registration of candidates for this year’s Unified Tertiary Matriculation Examination. Ndukwe also advised administrators of CBT centres to stick to the rules and regulations guiding the process in their interest and that of the candidates. In his words, “If we should find any centres that fall short of the set rules and regulations, or engage in anything that can undermine the integrity of the examination, we will not hesitate to come down hard outrightly on such centres, to serve as a deterrent to others. Okay Nigeria had reported that the registration, which began on Jan. 10, will close on Feb.